Pallet racks are considered the most effective and efficient option in warehouse storage solutions. Both new and used pallet racking systems are utilised by companies all throughout the world. These structures can be found in manufacturing facilities, fulfillment companies and retail outlets. Irrespective of how your organisation uses warehouse racking, safety should always be your foremost priority. Efforts to maintain stable and trustworthy structures involve proper installation, routine maintenance, the use of high-quality components and timely repairs following all impact events. Following are five of the most common mistakes that businesses make when it comes to protecting the integrity of these structures and the safety of their workers. Pallet racking systems are meant to be used with specialised picking equipment. Unfortunately, many employees attempt to manually scale these structures. This is one of the most dangerous mistakes that a warehouse worker can make. In addition to the risk of falling, this places an undue amount of stress on key system components and could cause them to give way. Climbing these structures can also result in puncture wounds on the hands due to fractured or broken planks and protruding nails or other hardware. There are countless forms of damage that warehouse racking systems can sustain. Improperly loading or overloading racks, forklift collisions and many other potential problems make it necessary for employees to always handle these structures with care. Forklift drivers should be trained on proper loading and equipment operating procedures, limiting the speeds of forklifts and keeping the work area free of debris. 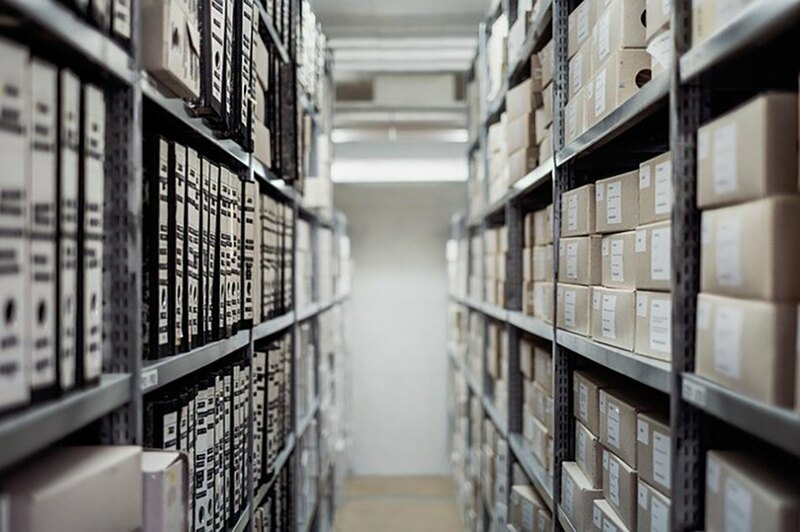 Aisles should be kept at a sufficient width and both new and used pallet racking equipment should be professionally inspected on a routine basis. When considering the costs of training and routine inspections, it is important to note that just one collapsed bay will ultimately prove to be more costly than both of these preventative measures combined. The pallet racking system that you use has a very specific weight limit and load capacity. The best way to avoid overloading these structures is to have a keen understanding of the system capacity before any items are put in place. Placing excess weight on these structures will invariably lead to collapse. Heavier pallets should always be stored at the back of each rack and at the lowest levels. 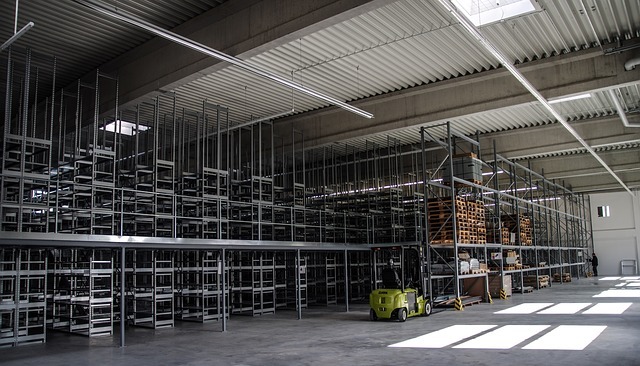 There are numerous factors that can affect the capacity of a warehouse racking system. In addition to weight, you also have to consider the type, size and density of the goods that must be stored. The manner in which loads are positioned can have a significant impact as well, particularly for loads that are placed on the wire deck. This is not merely a weight versus structure exercise. Unless all relevant factors are considered in your loading strategy, things will eventually go awry. Another vital factor that many companies fail to account for is the height-to-depth ratio. This ratio should be 6:1 or lower and represents the ratio of the distance between the top beam level and the warehouse floor, divided by the frame’s depth. It is often necessary to use special base plates, overhead rack ties and anchors to achieve optimal stability in light of this ratio. Working with a trusted supplier is the best way to ensure overall rack safety. Whether you’ve purchased new or used pallet racking, having a solid maintenance and repair plan in place is critical. With proper employee training and excellent upkeep, you can avoid a host of common problems that could lead to significant loss. 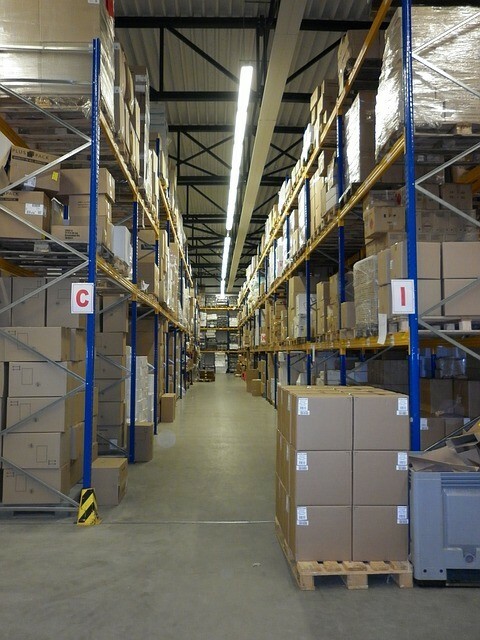 What’s The Best Pallet Racking Solution For Your Business?